Shower Doors Beverly Hills – Action Glass has become a well-known outlet for glass shower doors and enclosures in the Beverly Hills, CA area. From classic framed shower door designs to more modern, frameless style shower doors, Action Glass is the pinnacle of high quality glass sales and installation. Most importantly, customer service is always our top priority. 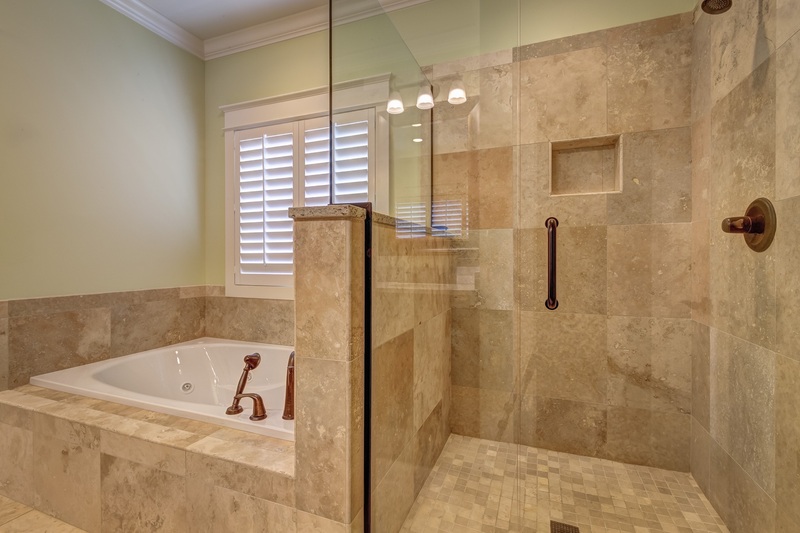 In addition, Action Glass has the widest selection of bathroom glass products in the Beverly Hills, CA area. Framed glass shower doors, frameless glass doors and bathroom mirrors are just the beginning of what Action Glass has to offer. Glass Shower Doors Beverly Hills – For more information or to set up your appointment, call us at (323) 943-9431. Or fill out the order form below and our customer service representative will reach out to you.